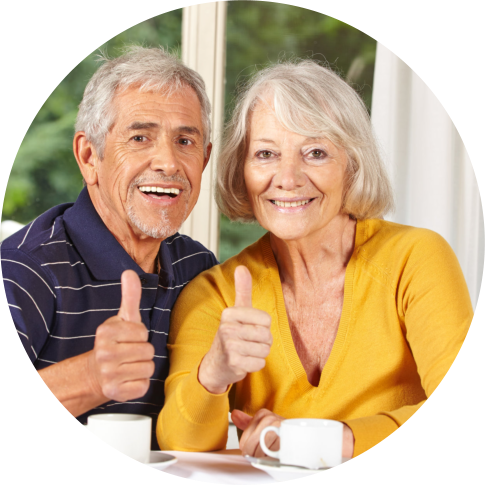 Permanently moving to a new place is a big adjustment, most especially to an elderly parent. 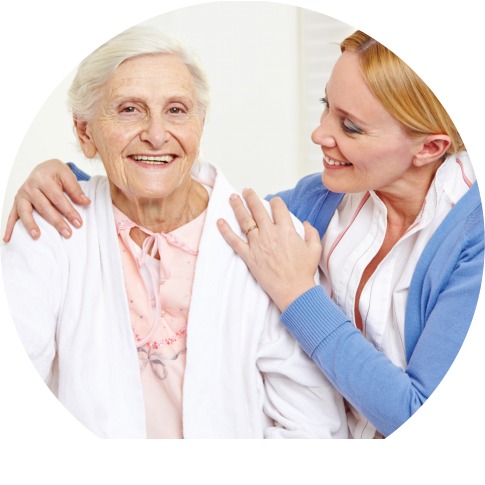 In most cases, moving to an assisted living facility is not the sole active choice of the elderly. As such, you cannot really expect him to like the place quickly. What you can do, though, is help him adjust. Here are some suggestions from Cedargate to help him in getting used to his new home. Make his bedroom as comfortable as possible. Make him feel like he is inside his own bedroom in his previous house. It will be easier for him to adjust once he feels like the place is familiar. One of the things that you can do is to use pillowcases, drapes, and sheets with the color or design that he likes. You can also put framed photos of your family on display on top of the bedside table or on the walls, if the facility so permits. Give him the means to feel independent. 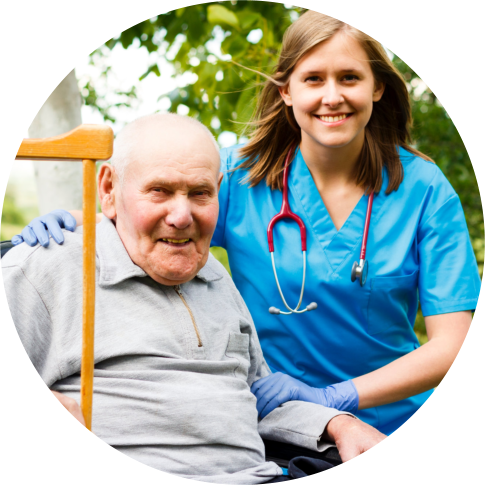 Assisted living should not mean that the elderly needs to completely give up his independence. For instance, you can allow him to drive around as long as it is still safe for him to do so. Otherwise, you need to find other ways on how he can roam around and not feel bored. You might also want to talk to the facility staff to allow your elderly to make his own meals at times. This way, he can still feel that he is independent. Even if he already lives in a facility, he should still be able to do the things he loves most, such as his hobbies. Make his hobbies accessible to him. For instance, if he goes to a bridge club every Friday nights, then, try to arrange his transportation for him. This prevents him from experiencing boredom which may lead to depression. See to it that you will visit him often. The only way for him to feel more comfortable with his new home is to see his family members from time to time. It will also keep his boredom at bay. It is very important to keep personal relationships stronger as you do not want him to feel that he is being sent to a place where no one in the family has to deal with him. 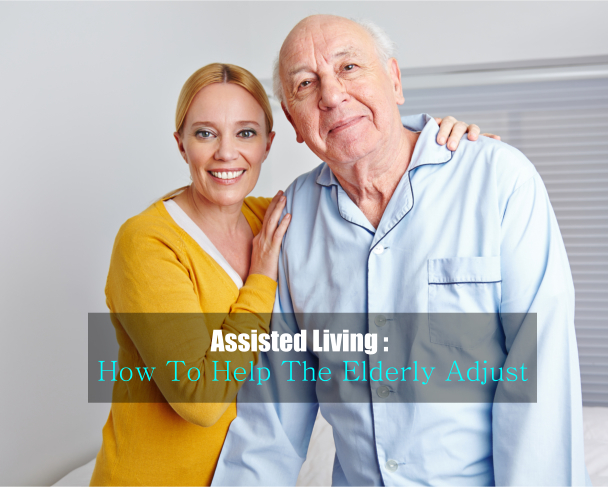 Find the best assisted living facility. 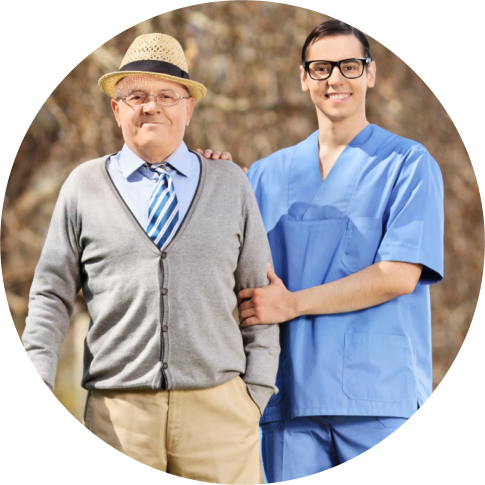 Make sure that you find an assisted living facility that is a good fit for him. Cedargate Assisted Living Facility in Kanell Blvd. Poplar Bluff MO is the one you need. Call us at 573-785-0188 for more details! This entry was posted in Assisted Living Facility and tagged Assisted Living Facility, assisted living facility in Kanell Blvd. Poplar Bluff MO, senior living, skilled nursing. Bookmark the permalink.